Do you want to feel special in the crowd? Do you like Sword Art Online anime? 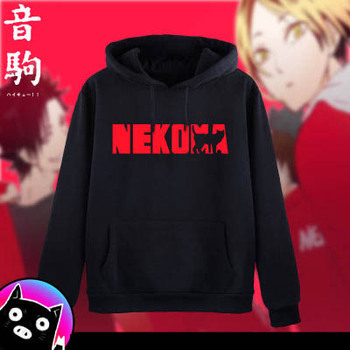 Then you definitely going to enjoy this Hoodie! This brilliant item is 3D print for a more colorful look, there are lots of choices for you ! 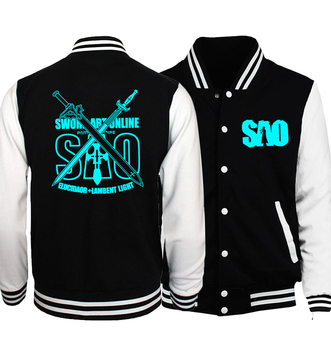 Hurry up for this amazing Sword Art Online 3D print Jacket edition!